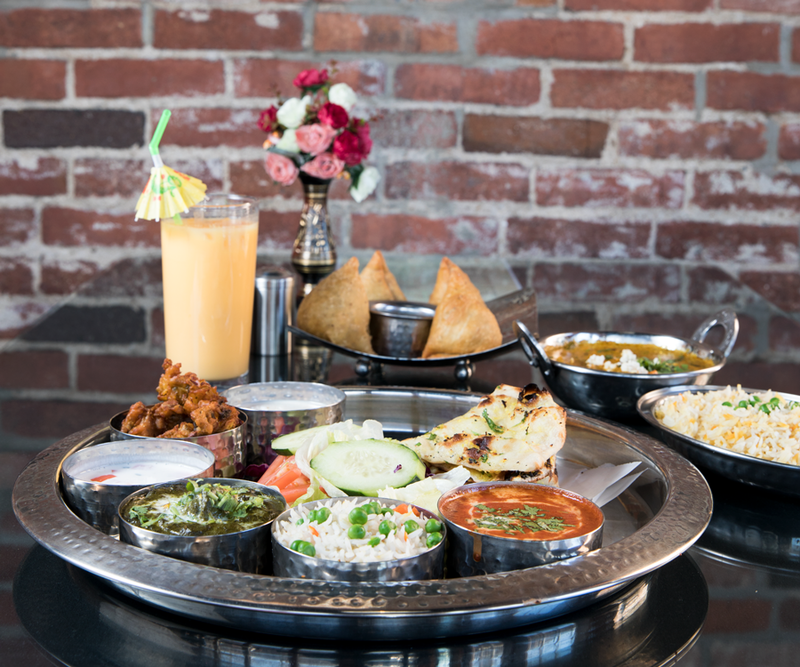 Zayka, a new Indian restaurant, is turning up the heat on the downtown Springfield dining scene. New to Indian food? Check out the tips below to make the most of your meal. If you’re ordering a saucy dish, be sure to order some naan to go along with it. Naan is an Indian flatbread that is perfect for sopping up sauce. 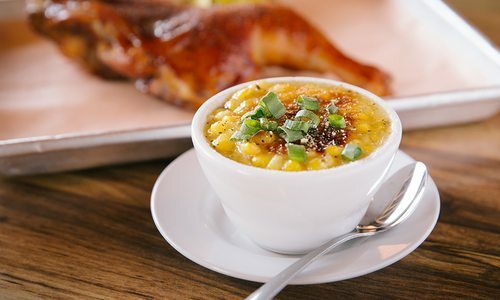 A meal really isn’t complete without it. If you’re worried about something being too spicy, ask for a side of raita. Raita is made by adding fresh veggies to yogurt, which is good on its own but is also great for helping to cool off the palate. Can’t figure out where to begin? Try a thali. A thali is an Indian meal made of several different dishes. Zayka’s thalis come with your choice of two entrees, raita, rice, naan, pickled vegetables, salad and dessert. Many of the dishes are cooked mild, so you can customize the spiciness to your liking. The scale is rated from one to five, with five being the spiciest. The arrival of Zayka (311 S. Jefferson Ave., Springfield; 417-351-4400) answered a long-held prayer of mine: Will someone please open a decent Indian restaurant in downtown Springfield? Indian food is my absolute favorite cuisine, and I’ve eaten a lot of it. Growing up it was always a popular choice in my family for a weekend meal out. In college I backpacked through India for three weeks, and after college I became a regular at Gem of India and then Taj Mahal—Springfield’s other Indian restaurants. But as a steadfast Center City dweller, I’ve always wanted an Indian restaurant downtown. Sometimes a 15-minute car ride is just too far when the hankering for Indian food hits, so I was overjoyed when I heard Zayka was opening on Jefferson Avenue in the spot Mille’s used to be. I was also a bit nervous. What if it wasn’t any good? To my delight, Zayka did not disappoint. There’s a lot to like about the place. The dinner menu is large, and although I’ve only tried a fraction of it, the dishes I did try bode well for the rest of the menu. The vegetable korma was some of the best I’ve eaten. 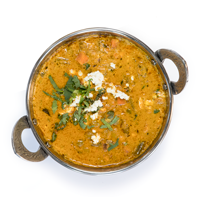 If you’re unfamiliar with korma, it is a creamy sauce made with coconut milk, yogurt and lots of spices. It’s aromatic and a little bit sweet. When I order vegetable korma at other places, the pieces of vegetable can sometimes be too small and consequently mushy. At Zayka the vegetable chunks are large and perfectly cooked. All the better to soak up that delectable korma sauce. Ringing in at $11, the lunch buffet at Zayka is a great bargain for patrons who want a variety of dishes. The culinary wizards at Zayka make their paneer (a white, fresh cheese native to South Asia) from scratch. Order it as the protein in a variety of dishes. When you hit up the buffet be sure not to miss the complimentary chai tea. You can drink as much as you want, and it’s the perfect pick-me-up on a chilly day. If you’ve ever had a mango lassi you know just how good they are, but the folks at Zayka take the classic Indian drink to a whole new level. By adding pineapple vodka, Zayka has created an unusual but delicious adult beverage. Looking to mix things up and bring a little taste of the streets of India to 417-land, Davinder Singh has plans to start serving chaats on Friday and Saturday nights. Chaats are a popular style of street food served in India that are snack-like in nature. Singh plans to serve them outside in the patio area, and says they will range in price from $5–7. All of the vegetarian sauces at Zayka are made with oil as opposed to butter, so they can easily be made vegan. The dahl was also excellent. Essentially just lentils, onions, butter and spices, dahl is a simple but delicious staple of Indian food. Yet, in spite of its simplicity, I’ve never managed to make dahl at home that tastes even half as good as Zayka’s. This dahl was made with yellow lentils, which happen to be my favorite, and it was super flavorful and bursting with buttery goodness. I will be ordering that again. Other dishes were not as successful. With a consistency reminiscent of baby food and flavor that fell flat, the palek paneer was lacking in both texture and taste. Still, the majority of the dinner dishes I tried were spot on. 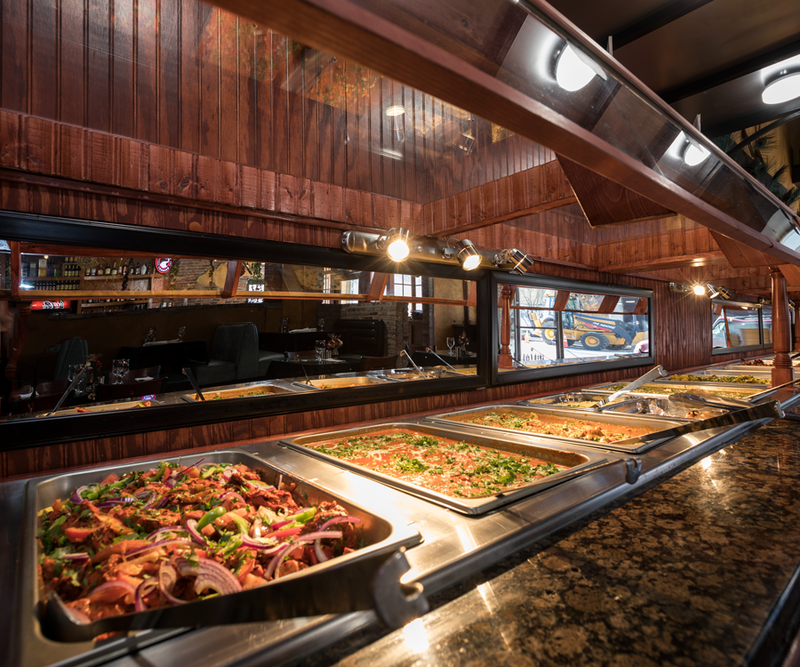 The lunch buffet is also worth a trip. Ringing in at $11, it delivers a lot of bang for your buck, and it’s a great place to start if you’re new to Indian cuisine. 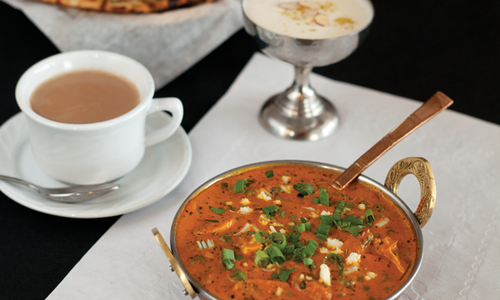 You’ll find a smörgåsbord of popular Indian dishes like chicken tikka masala. As certain as death and taxes, chicken tikka masala is guaranteed to be found on just about every Indian restaurant’s buffet. Think of it as Indian food’s equivalent to cashew chicken. Both were invented in and became popular in countries not original to the native cuisine. In the case of chicken tikka masala, it was invented in the United Kingdom, and is one of the nation’s most popular dishes. But what chicken tikka masala lacks in authenticity, it more than makes up for in taste, and the rich, creamy and subtly spiced version at Zayka had me going back for seconds. I was disappointed not to see chili gobi on the menu. This appetizer is made by lightly frying cauliflower florets, and then tossing them in a chili sauce with peppers and onion. It’s my favorite appetizer, and it’s not found at any of the Indian restaurants in Springfield. When I expressed my disappointment, co-owner Davinder Singh told me to simply ask for it next time. In fact, he said if there is something you want that you don’t see on the menu to ask if the kitchen can make it. There’s a good chance they can, and they are happy to oblige. I am already planning my next visit. 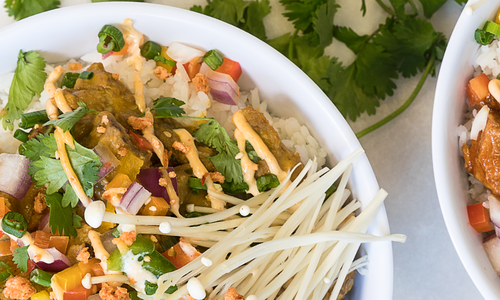 That chili gobi is calling my name.